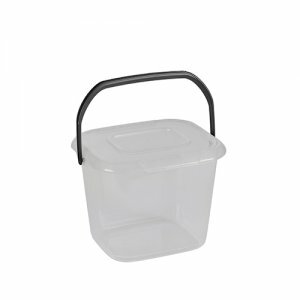 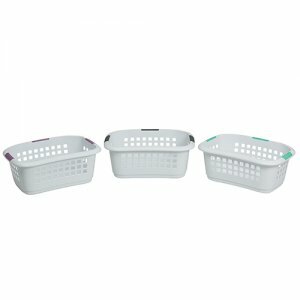 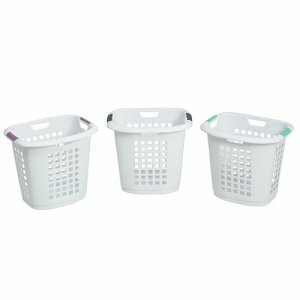 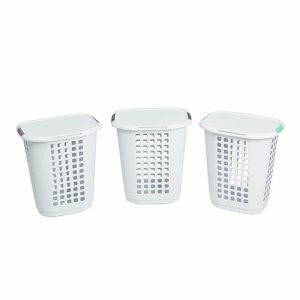 Encore, the Ezy Storage complete laundry solution, consists of hip hugging baskets, hampers, lampers, carts and multi-purpose buckets. 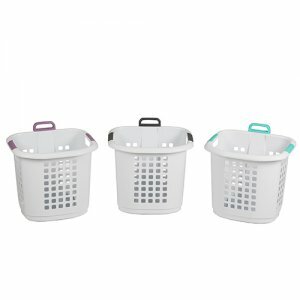 All designed with functionality in mind, Encore is not only stylish, it is your one-stop laundry system. 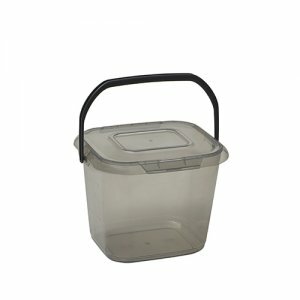 Encore is BPA-Free, UV Resistant and with an easy-clean coating.